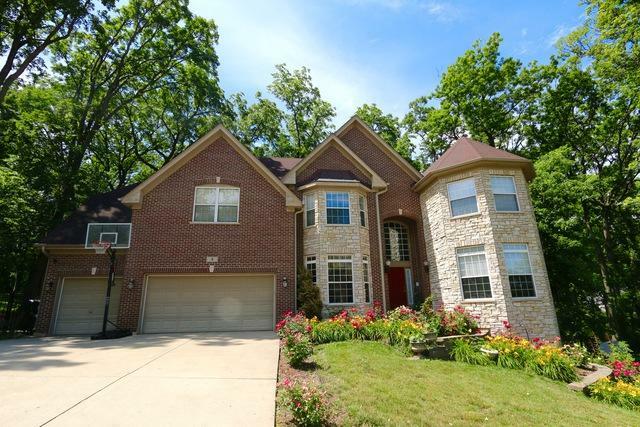 Spacious, custom 5100SF home in Streamwood (School District 46) on a truly incredible piece of land adjacent to a preserve at the end of a secluded cul de sac. 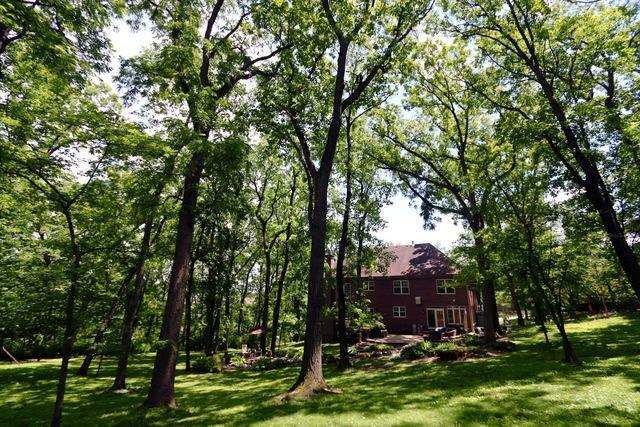 The 1.25 acre property features an amazing backyard with multiple seating areas and over 50 mature, soaring trees. The interior features an open floor plan, hardwood floors, huge open air atrium/living room, stainless steel appliances, double refrigerator/boiler/furnace/AC units, two master suite bedrooms and 3 other bedrooms, 4 full bathrooms, central vacuum cleaning, dimmer light switches throughout, and hard-wired internet/security system. 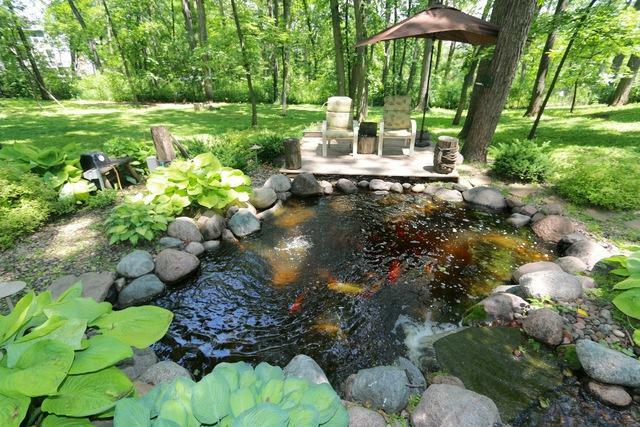 Exterior features a fully stocked koi pond, firepit, log playset, trampoline, and deluxe lighting package. 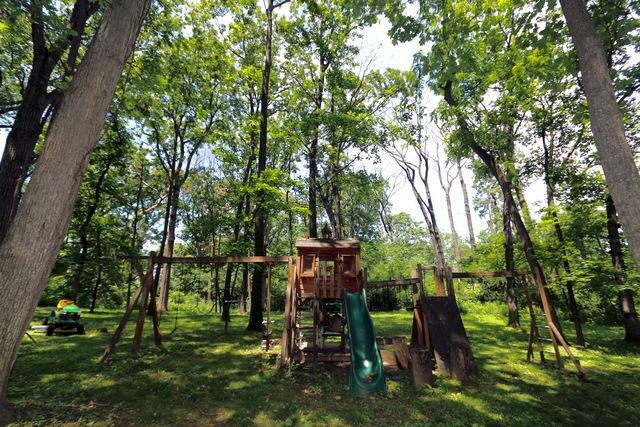 The backyard is truly unlike any other and is a nature lover's dream. It must be seen in person to be fully appreciated so come by and take a look! Listing provided courtesy of Pearson Realty Group.